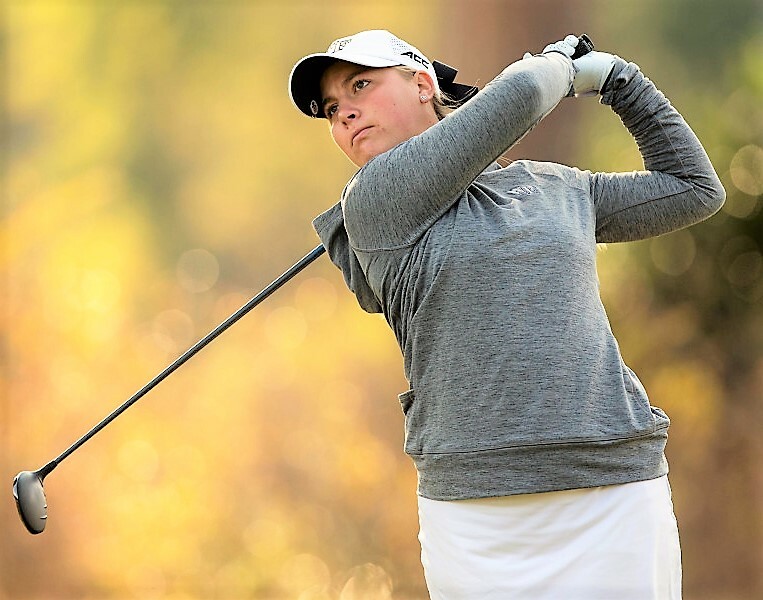 Jennifer Kupcho has won the Mark H. McCormack Medal for leading women’s player in the 2018 World Amateur Golf Ranking, the U.S. Golf Association and R and A announced Friday. The 21-year-old had a strong junior season at Wake Forest University that saw her win four times – but her last two victories were the biggest. Those triumphs came at the NCAA Tallahassee Regional and the NCAA Championship. Her individual title at nationals avenged a late falter that cost her the title the previous year. The success continued into the summer as Kupcho went 3-1-1 in the Curtis Cup and then finished T-16 at the LPGA’s Marathon Classic. She has been selected for team USA for the Women’s World Amateur Team Championship. With the McCormack Medal honor, Kupcho earns exemptions into the 2019 U.S. Women’s Open and Ricoh Women’s British Open provided she remains an amateur.